Salazar v. Buono. The Becket Fund for Religious Liberty (n.d.). Retrieved from https://www.becketlaw.org/case/salazar-v-buono/. Salazar v. Buono. (Apr. 04, 2019). https://www.becketlaw.org/case/salazar-v-buono/. "Salazar v. Buono." The Becket Fund for Religious Liberty. Accessed [Apr. 04, 2019]. https://www.becketlaw.org/case/salazar-v-buono/. In a case involving the constitutionality of a cross memorial in the Mojave Desert, Becket’s amicus brief argued that the court of appeals should be reversed, because the plaintiff lacked standing and that the cross did not violate the Establishment Clause. The Supreme Court agreed, with two Justices agreeing that the plaintiff lacked standing, and three Justices agreeing that the court of appeals misapplied the Establishment Clause. The cross was erected on public land in 1934, and was undisturbed until the ACLU sued for its removal in 2001. When a federal court ruled that the cross’s presence on federal land was unconstitutional, Congress intervened by passing legislation that directed the U.S. Department of the Interior to give the land where the cross was located to the VFW in exchange for a parcel of equal value. In 2010, the Supreme Court approved Congress’ action; however, the cross was then stolen by vandals. 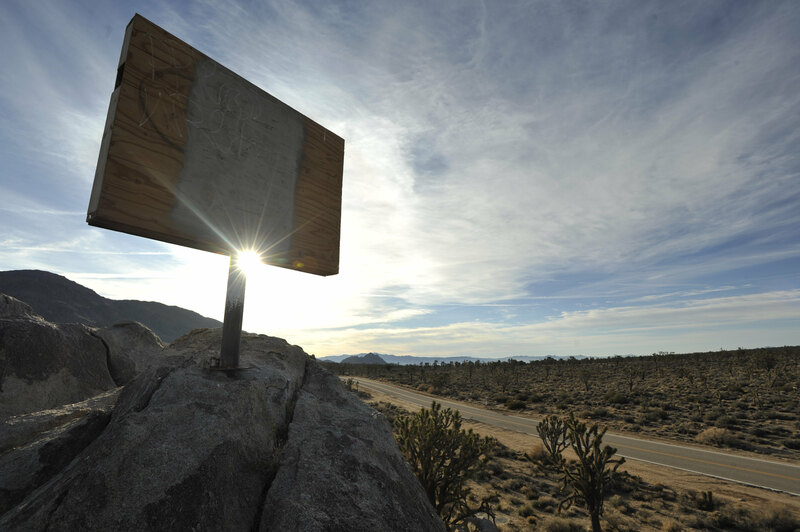 On April 25th, 2012, a federal judge approved a settlement agreement for the memorial cross to return to its place in the Mojave Desert. The Solicitor General of the Department of Justice defended the cross.